2 comments on Leslie and Wes-An Engagement Session! Beautiful pictures. It looks like a match made in heaven. Congratulations!!! Wow!! What gorgeous photos of a gorgeous couple!! 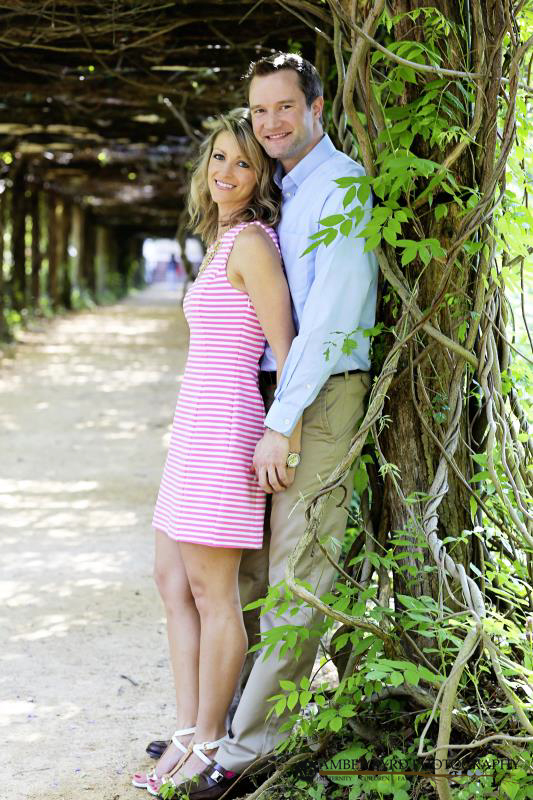 Comment on Leslie and Wes-An Engagement Session!